We're pleased to say 2018 was a highly successful year for Luke Hughes, as we continued to grow the team in our Savoy Court studio and strengthen our global presence. 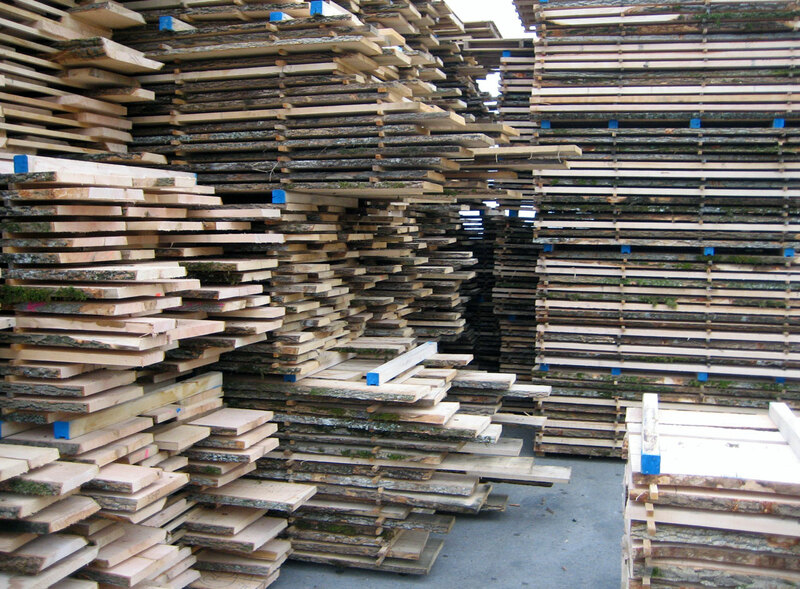 Solid timber or wood veneers? This continues our series covering technical considerations when designing with a range of materials, which our past clients and collaborators have found invaluable for their custom furniture projects. 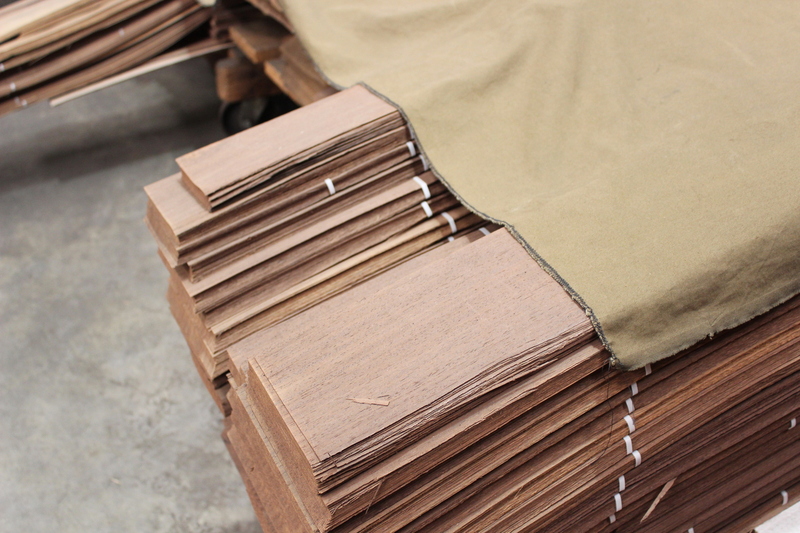 Wood veneers, once cut, can be matched to reach the desired look of the furniture. Read on for tips on using veneers in your design project. This continues our series covering technical considerations when designing with materials, which our past clients and collaborators have found invaluable for their custom furniture projects. 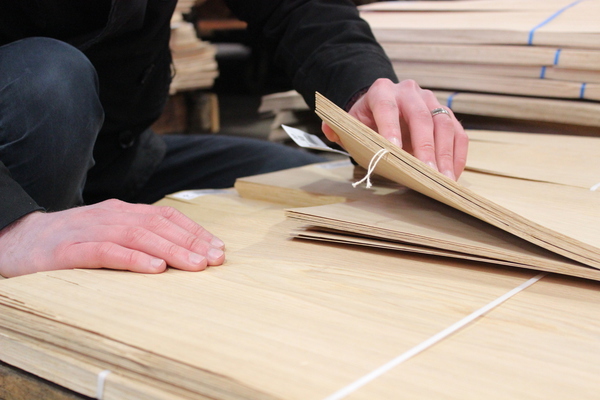 A veneer, a paper-thin slice of wood (usually under 3mm), is integral to furniture making. Read on for an introduction to using veneers in your design project. In this post we discuss the appearance of solid timber parts, allowing you to effectively utilise the natural patterns in your designs. This continues our series covering technical considerations when designing with materials, which our past clients and collaborators have found invaluable for their custom furniture projects. On 7 June 2018, we opened the exhibition 'Matching Patron and Maker' in collaboration with the Master Carvers' Association. 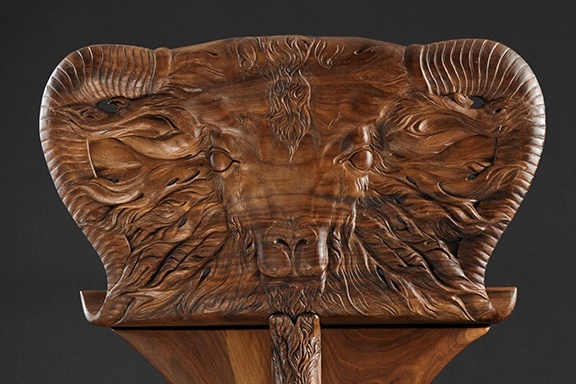 We sit down with member Hugh Wedderburn to discuss the legacy of Thomas Chippendale and what the future holds for traditional carving. 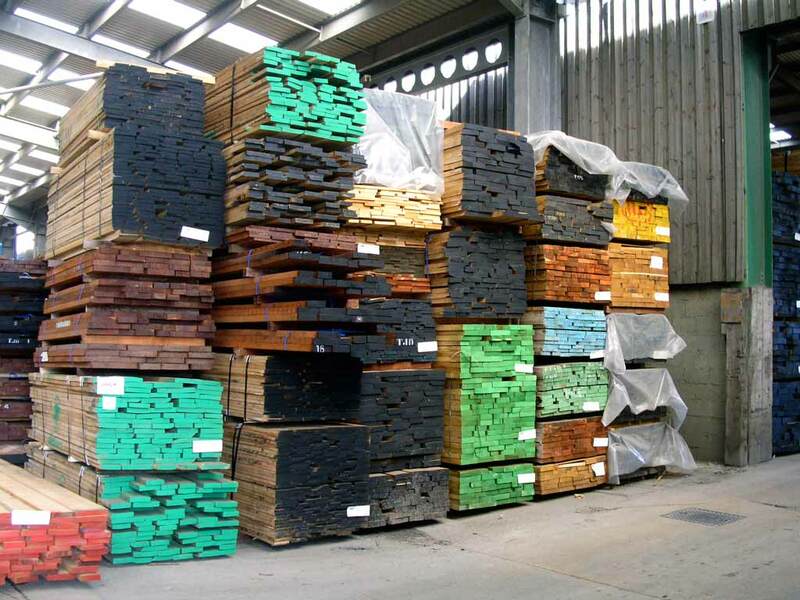 Read on to learn the five most common timber conversion methods, when using solid timber. This continues our series covering technical considerations when designing with materials, which our past clients and collaborators have found invaluable for their custom furniture projects. 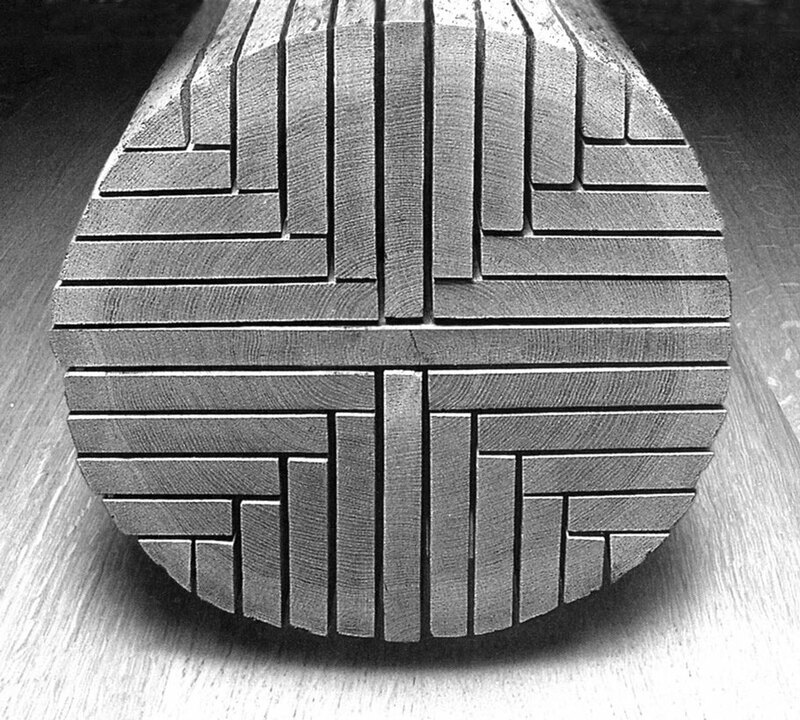 In this post, we reveal the three most common forms of timber distortion. This continues our series covering technical considerations when designing with materials, which our past clients and collaborators have found invaluable for their custom furniture projects. 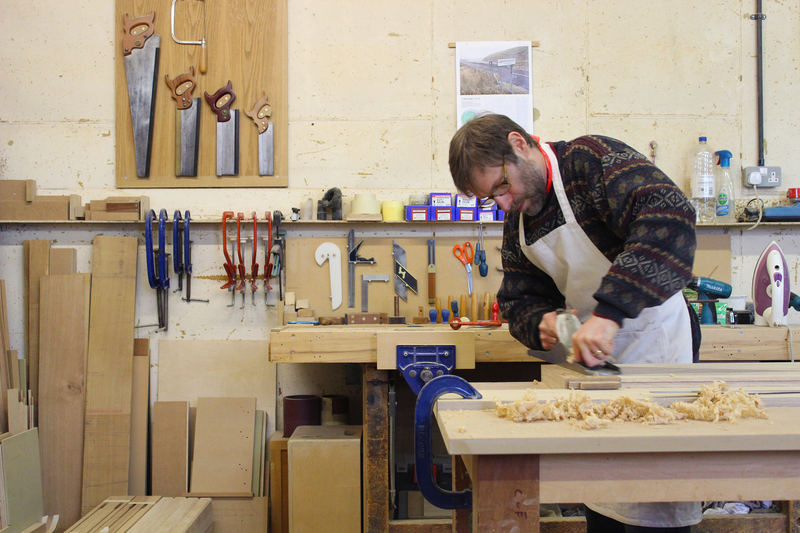 Welcome to 'Furniture in Architecture', the Luke Hughes blog. 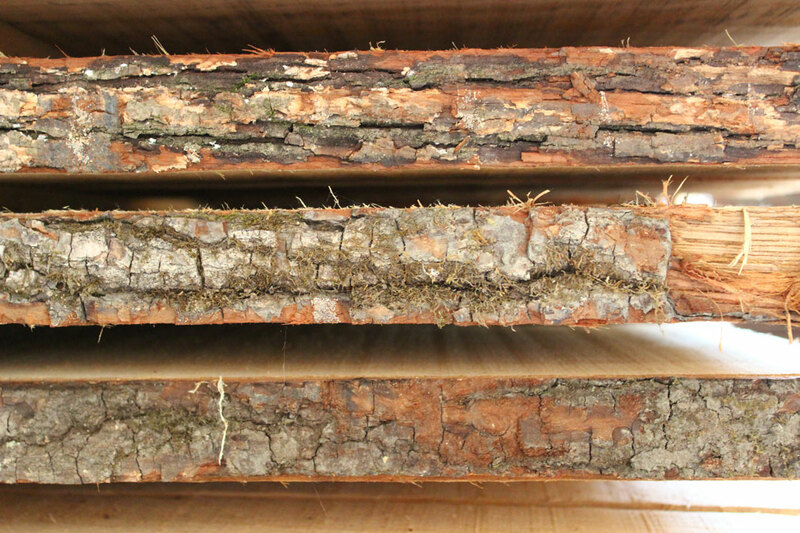 This post on timber movement will be the first in a series covering technical considerations when designing with materials, which our past clients and collaborators have found invaluable for their custom furniture projects.